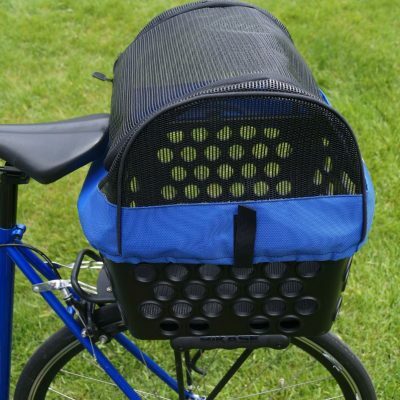 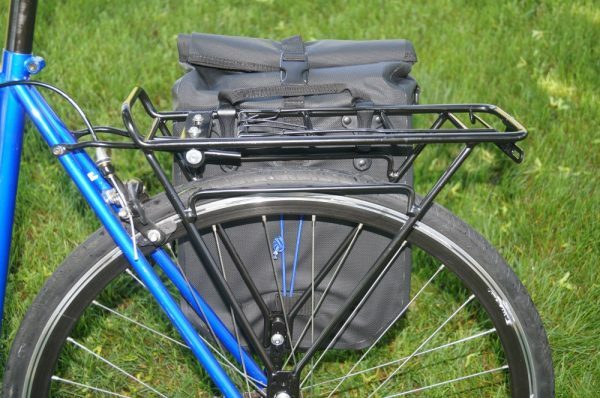 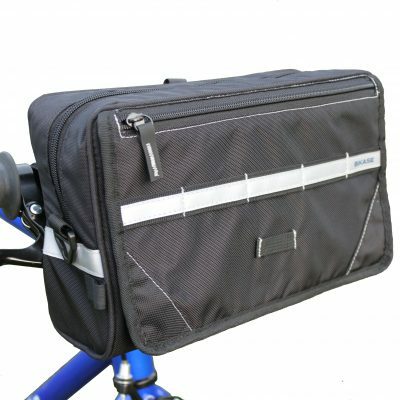 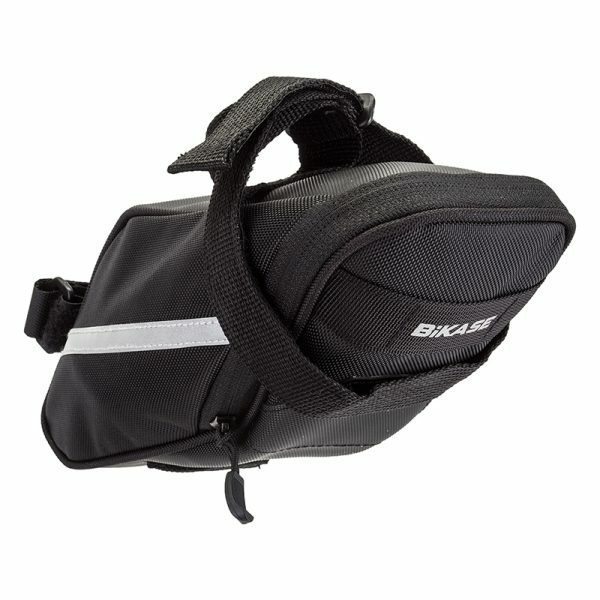 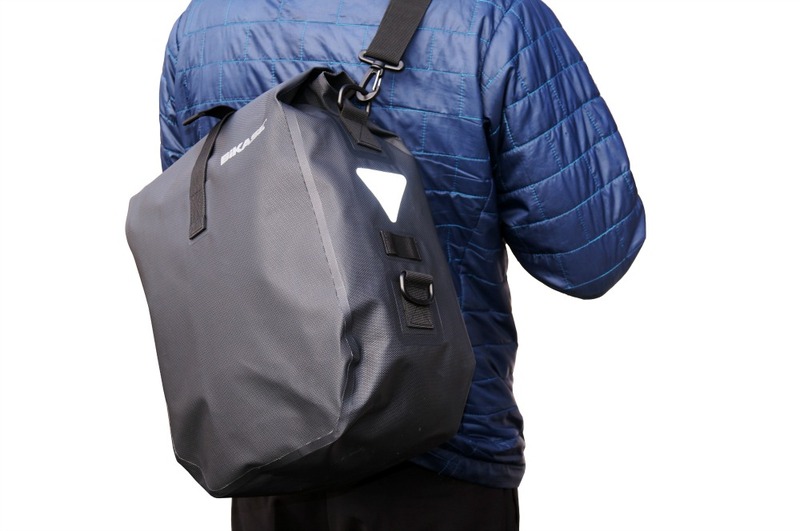 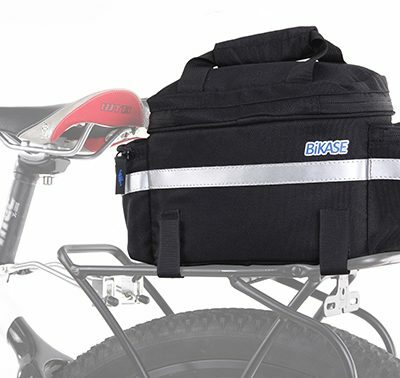 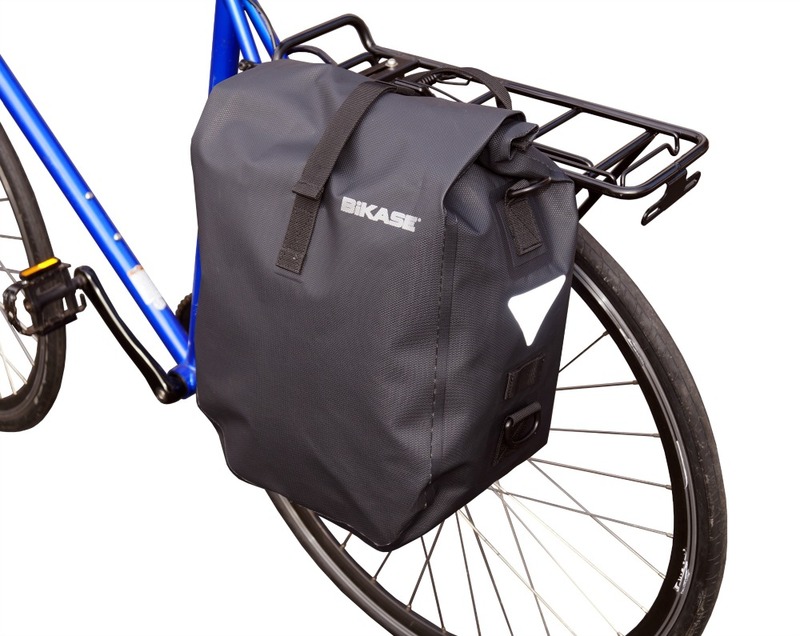 The Reggie 2 Drybag pannier by BiKASE is a fully waterproof pannier that can withstand all the outside elements. 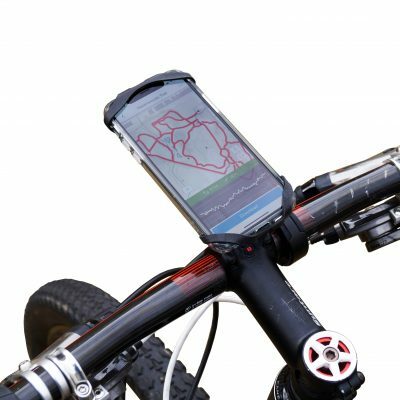 It comes with a shoulder strap and an inside pocket for extra storage. 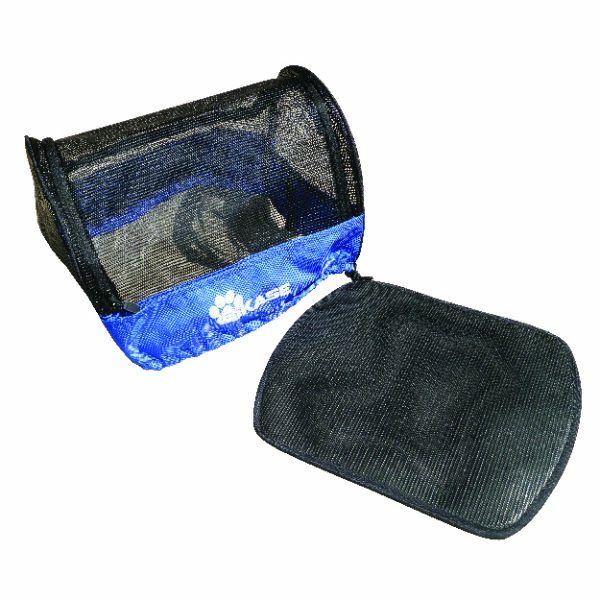 13" x 6" x 11"